Snap Inc. just announced major updates to its partnership program. The company shared with its business partners details about the addition of a third certification type, relevant updates to badges, new certification criteria for all three partner classifications, the release of a partner resource center, and investment in partner education. Additionally, Snap launched multiple new ad options, including Shoppable Snap Ads, the import of product catalogs for automatic ad creation, and enhanced pixel targeting capabilities. Snap says it’s publicly defining its three certification classifications for the first time within its partnership program. Partners who receive certification will be validated and given unique access to Snapchat program resources. Additionally, certification badges will be updated accordingly. The badges of current certified partners will be unchanged upon completion and adherence to the new certified partner criteria, which are specified through the company website. Snap says it is now “investing heavily” in education for certified partners, which includes offering access to a partner resource center and invitations to webinars and events like educational summits, client summits, and industry events. Snap is rolling out Shoppable Snap Ads to all advertisers through its self-serve ad platform. 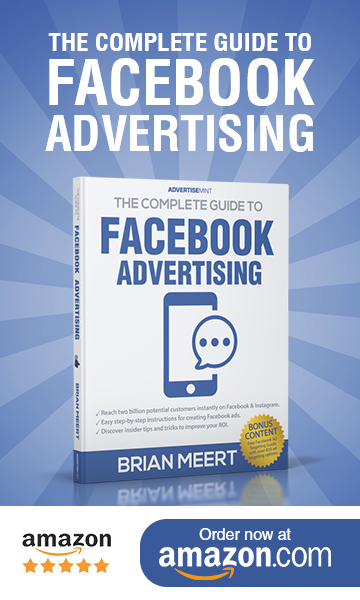 The format displays a collection of products in one ad so advertisers can market multiple items at once to generate interest. When a user taps a product in the collection, they can find more details about it. Wish.com, eBay, Guess, and FabFitFun have all seen improved engagement when they used Shoppable Snap Ads, reports Marketing Land. Wish.com saw a 17 percent higher engagement rate, eBay recorded five times the engagement rate, and Guess noted 4.1 times the engagement rate. FabFitFun was able to engage with new audiences by adding Shoppable Snap Ads to its Snapchat strategy. This new update allows advertisers to import product catalogs to generate Story Ads, Snap Ads, and Shoppable Snap Ads automatically. Doing so allows advertisers to seamlessly feature their products, which will be especially beneficial during the holiday season. Marketing Land says Snap is expanding and improving its Snap Pixel targeting. With this update, advertisers will be able to track detailed actions Snapchatters make on their business website. Previously, the pixel only tracked which web page users would visit after clicking an ad. Access to this newly attainable data will prove useful to advertisers who want to refine their audience lists. 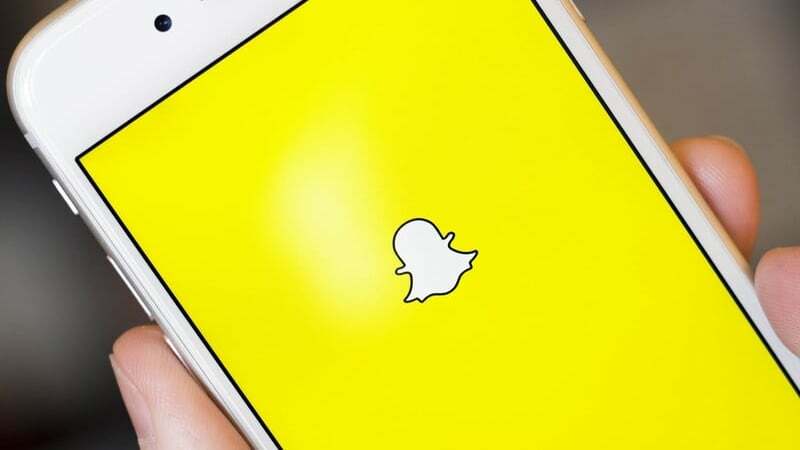 In addition to these multiple updates, which come before the holiday season, Marketing Land reports that over 30 marketing agencies are joining Snapchat’s Partnership Program. These agencies are certified to provide e-commerce assistance.